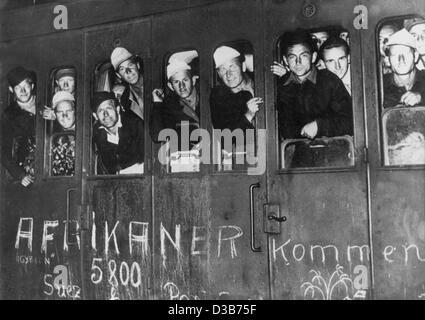 (dpa files) - The first of some 600 German prisoners of war from Africa arrive at the Grunewald train station in Berlin, 24 June 1947. 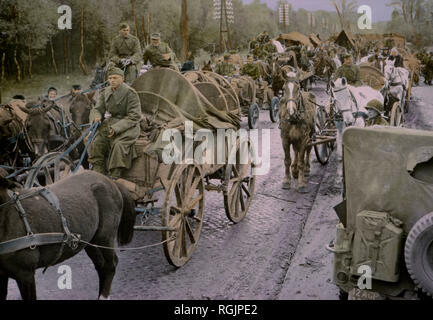 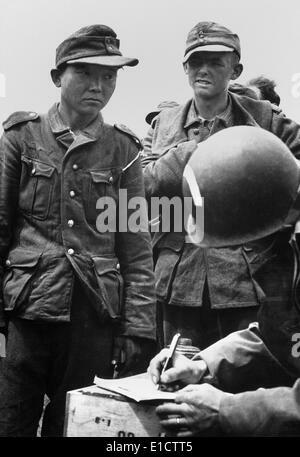 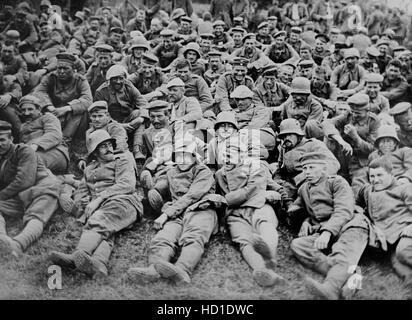 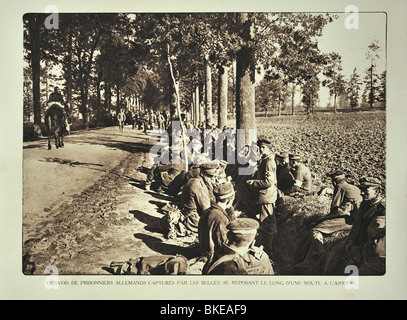 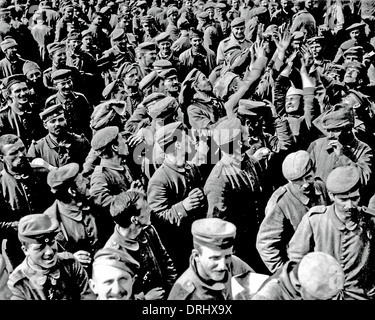 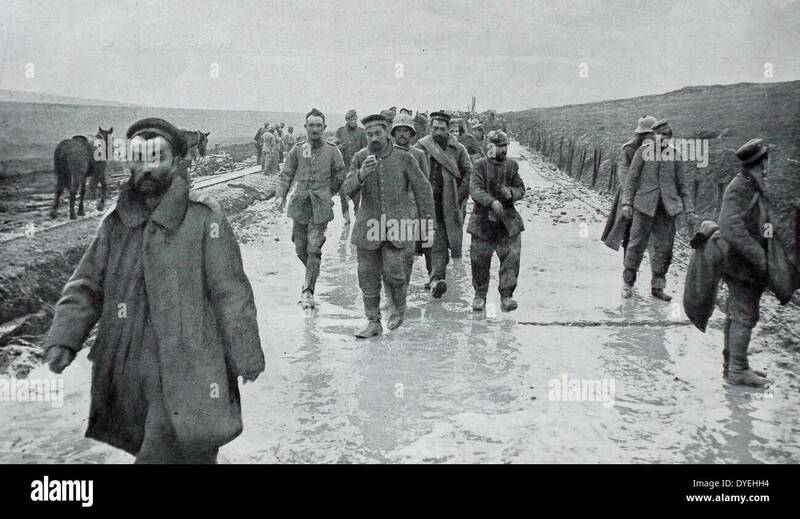 The German soldiers were captured in 1942 during the battles of Al-Alamain. 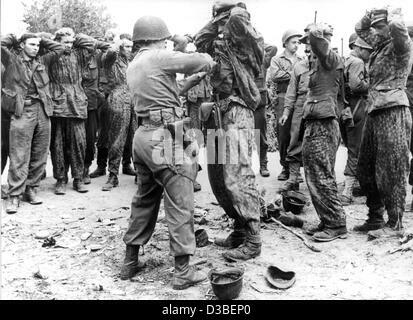 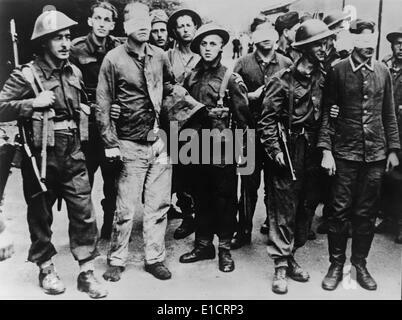 (dpa files) - German soldiers are frisked as they are captured near Gavray, France, 10 February 1945. 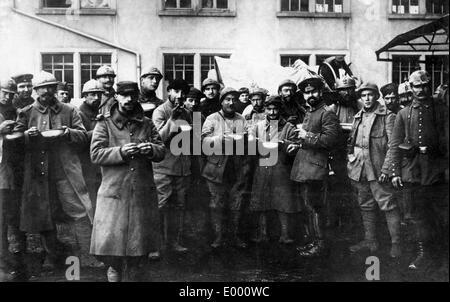 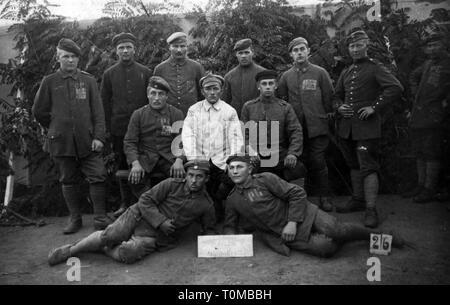 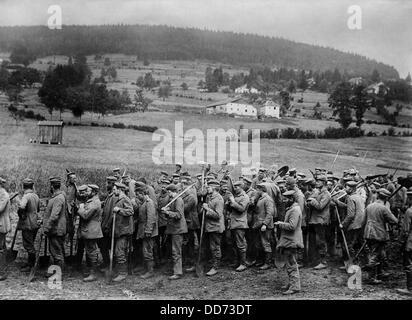 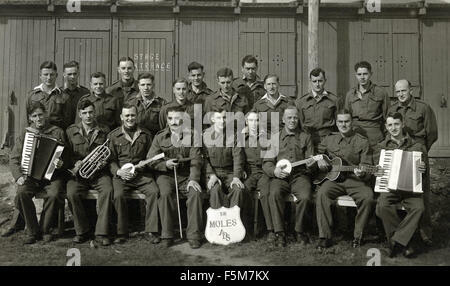 Group of British and Commonwealth prisoners of war with musical instruments in Stalag V111A in Germany.